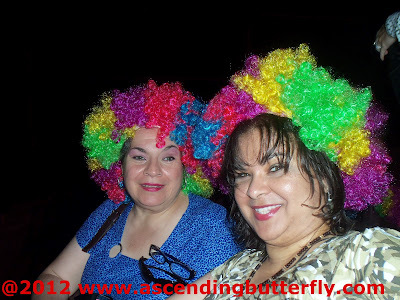 Ascending Butterfly: Wordless Wednesday: Madagascar 3 - The I met Jada Pinkett-Smith Edition! 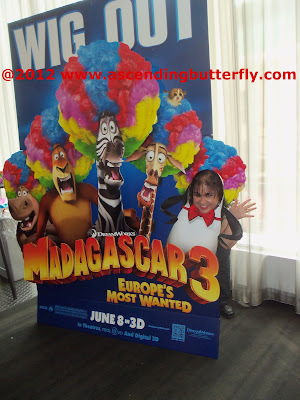 Wordless Wednesday: Madagascar 3 - The I met Jada Pinkett-Smith Edition! As promised here are the rest of the photos that wouldn't fit into the original review post, which you can check out HERE.